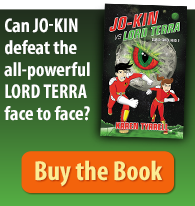 School bullying is a HUGE problem for our kids. 20% of children will experience school bullying some time. South City Bulletin magazine interviewed me on how to STOP school bullying. 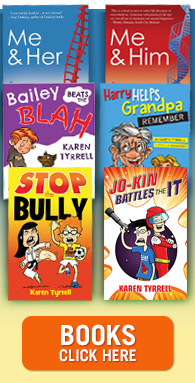 I shared my passion and expertise as an anti-bullying campaigner, author of STOP the Bully empowering novel for children, to help Kids live STRONG. I too was a victim of school bullying. 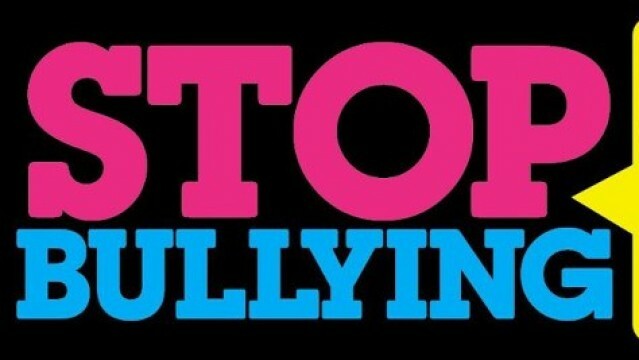 When I was a teacher I was bullied my parents at my school. I wrote Me and Her: A Memoir of Madness to raise awareness of how bullying can trigger mental illness. 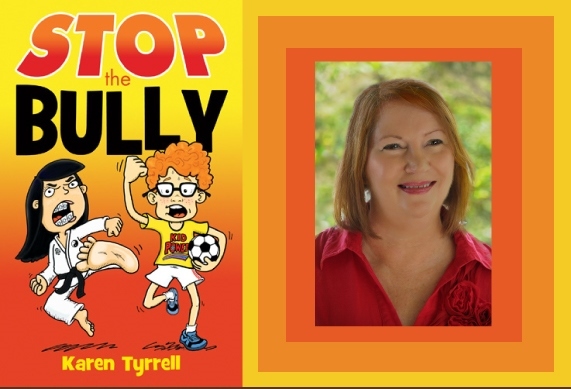 South City Bulletin education journalist, Amanda Sheehan and editor Wendy Millgate asked me what strategies I recommend to STOP School Bullying. I shared how to change the behaviour of victims and bullies in schools, and break the bullying cycle. 1. Know what bullying is so you can identify it. 2. Build your self-confidence by pursuing a hobby you are good at i.e. sport. 3. Help kids who are the victims AND help the bullies too. 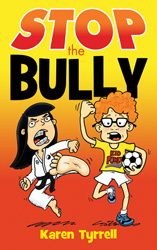 Give bullies consequences, counselling and positive role models. 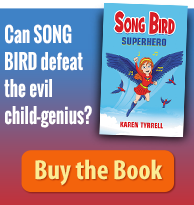 HOW can we help children LIVE strong? How can we break the bully cycle? Should we show empathy to the school bully? And help them change their behaviour? For dropping over to read the story in South City Bulletin . Bullying is a HUGE problem in our schools.